The University of Illinois Board of Trustees is currently preparing the 2013 International Sustainable Electronics Competition (formerly known as the International E-Waste Design Competition). This year marks the third edition of this international competition related to electronic waste. The spirit of this competition is to prompt the industrialized world to dialogue about product designs and non-product concepts for environmentally responsible green computing and entertainment. 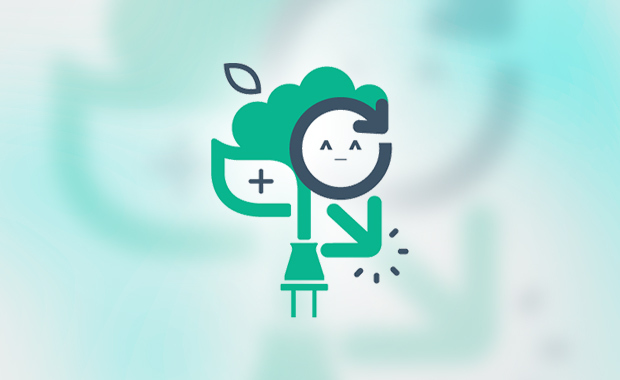 Through the International Sustainable Electronics Competition, participants are asked to explore solutions to remediate the existing e-waste problem, prevent e-waste generation in the future, and foster a more sustainable system for electronic device development, use, and management. The competition is open to anyone, 18 years or older, from any country, who is currently attending college, or who graduated from college since May 2011. A Jury will award one entry from each of the two categories a Platinum Award, a Gold Award, and a Silver Award, for a total of six monetary awards.